The Queensland Islands are known as a spectacular tropical holiday destination with a great range of family friendly and affordable accommodation, right in the heart of the Whitsundays and amazing Great Barrier Reef. 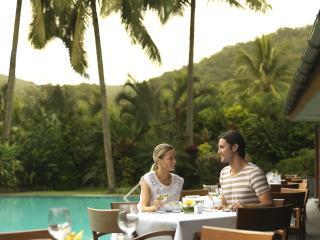 For the cheapest way to holiday, you can't go past these Queensland Island resorts with meal plans. 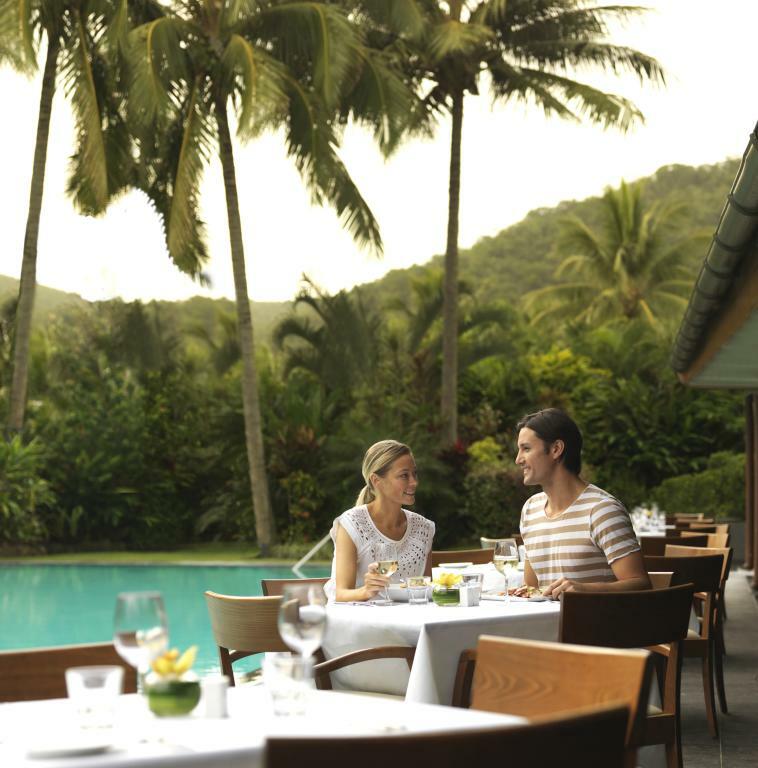 Although the Queensland Islands are renowned for their fresh seafood and fantastic dining options, Queensland Island resorts with meal plans are an excellent option for those who want to plan and budget there holiday down to the last detail. Offering the convenience of knowing all meals are taken care of, you can dine in the comfort of your accommodation and only need to worry about your spending money. Queensland Island resorts with meal plans are located throughout the islands on popular islands such as Fitzroy Island and Long Island and range from 3.5 stars to 4.5 stars. Not always available year round, meal plans can vary between resorts and the best way to book a meal plan as part of your stay is with a holiday package. Offering significant savings by booking a number of aspects of your holiday, these packages allow you to combine your flights, accommodation at Queensland Island resorts with meal plans, tours, activities, travel insurance and more. Some of the most popular Queensland Island resorts with meal plans including the 3.5 star Breakfree Long Island Resort, surrounded by picturesque national park in the tropical paradise of the Whitsundays. The 4.5 star Fitzroy Island Resort is another of the popular Queensland Island resorts with meal plans and offers comfortable accommodation on its own little private island. Regardless of whether you just want a bite to eat for breakfast, prefer to enjoy a leisurely lunch, indulge in dinner each night or want to go all out with three square meals every day, there are a great range of meal plan options to choose from designed to suit your own individual needs.